It is with great regret that we learnt of the death of Ian Hamilton who was one of the most influential past Trustees of the Duchy Health Charity and a co-founder of The Duchy Hospital. 40 years ago a number of leading medical consultants at the Royal Cornwall Hospital Treliske met to discuss their vision of founding a private hospital in Cornwall. Elsewhere in the UK major cities and towns had private provision responding to the Government’s decision to remove all private beds from National Health Hospitals. Major businesses were supporting their staff with private health cover but in Cornwall there were no facilities. This also reduced the attraction of young consultants to the County, threatened consultants in post and the NHS in Cornwall. Ian was a major player in raising funds to achieve the vision and together we worked on ideas and designs for marketing and sponsorship materials. By 1979 the foundation stone was laid for what we now know is The Duchy Hospital. 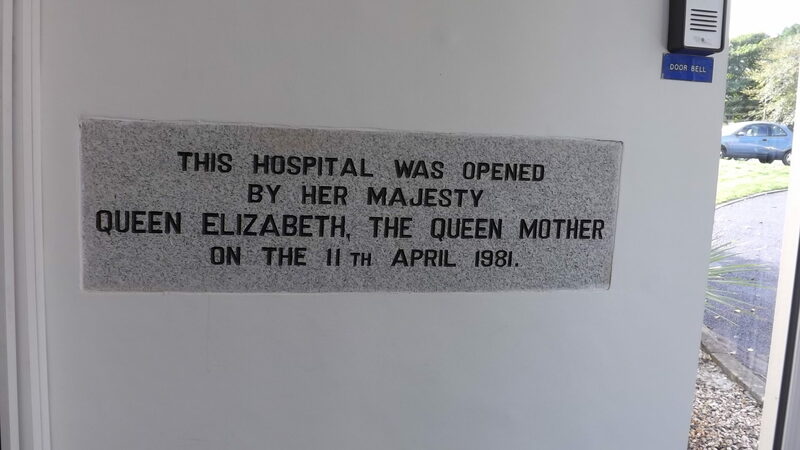 In late April 1981The Royal Yacht Britannia was cruising along the South Coast and Ian thought he would ask Royalty on board to officially open the new hospital and to everyone’s joy HM The Queen Mother agreed to unveil the plaque seen below. VIP guests included the Lord Lieutenant, the Chairman of the Governing body, local surveyor and a former Mayor of Truro, Jim Beeching, together with Robert Robins and John Cooper and of course Ian. The same evening he and Caroline, his wife, were the guests of Her Majesty on board The Royal Yacht, recognising the important role Ian played in the implementation of the original vision. After 9 years the original buildings and equipment needed major investment and it was decided to sell the Duchy Hospital to a private management team for a sum in excess of £5m. Because the original funding came from the public’s generosity it was decided to place the proceeds into a charitable fund for the benefit of healthcare and wellbeing for future Cornish generations and the Duchy health Charity was born. Ian became a trustee for a number of years and was an active member following his retirement. He was contributing historical memories and correcting my manuscript right up to his death. Samuel Gordon Ian Hamilton FRCS died suddenly, at home in Truro, on Friday 28 October 2016. He leaves behind his wife Caroline, sons Simon and his wife Linda, Mick and his wife Clare and daughter Suzy, together with six grandchildren. 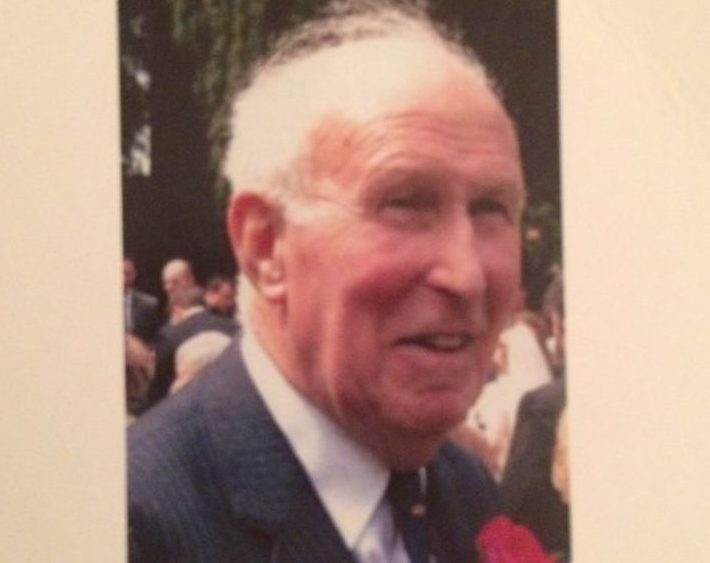 The funeral was held in Truro on Friday 11 November 2016. A more detailed account of the charity’s history can be seen on this site under the heading Our story.